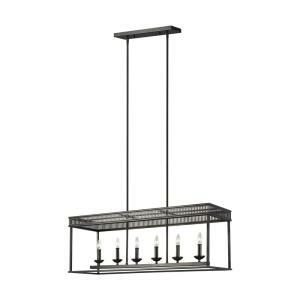 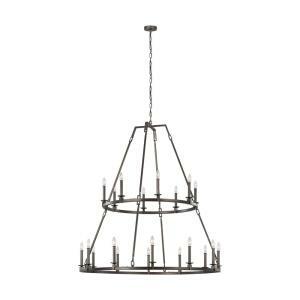 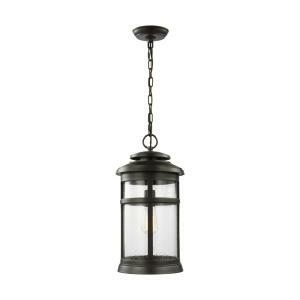 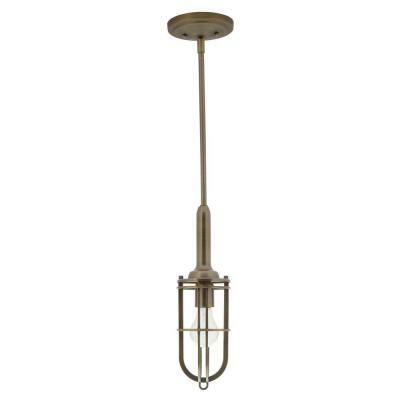 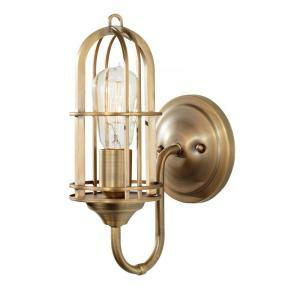 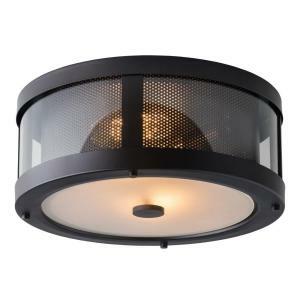 The Feiss Lighting Urban Renewal 1-light mini pendant in dark antique brass is the perfect way to achieve your desired fashion or functional needs in your home. 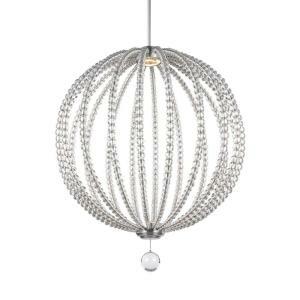 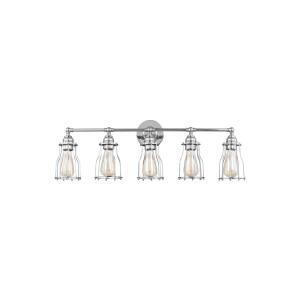 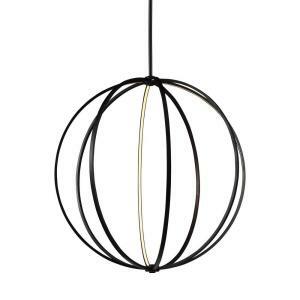 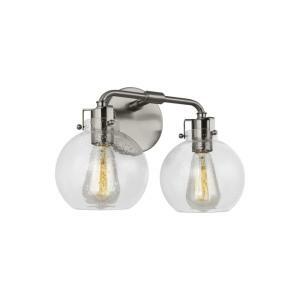 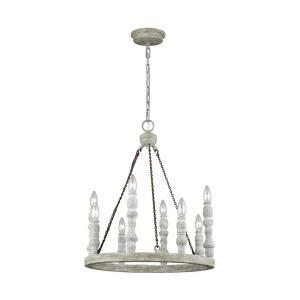 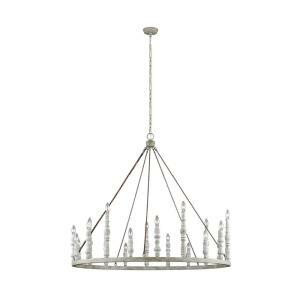 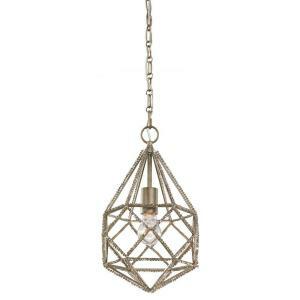 This Urban Renewal mini pendant combines function and style. 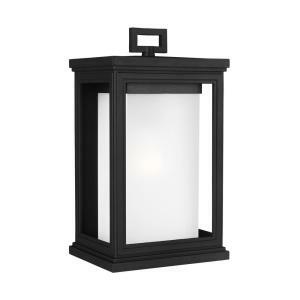 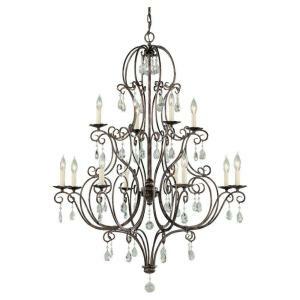 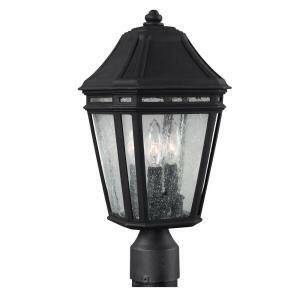 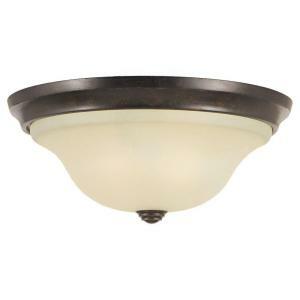 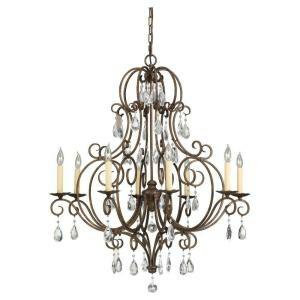 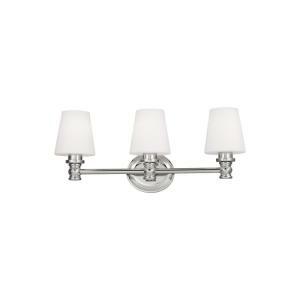 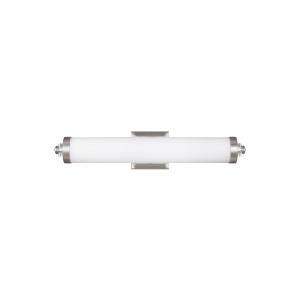 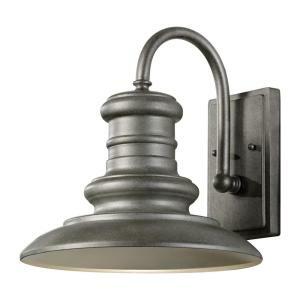 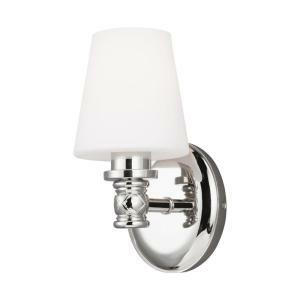 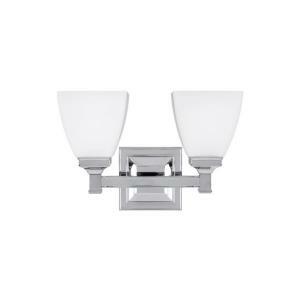 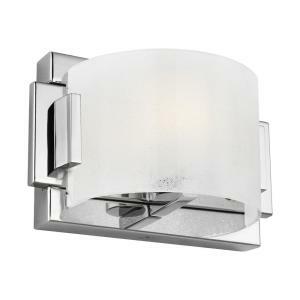 This fixture is a great choice for a do-it-yourself project.